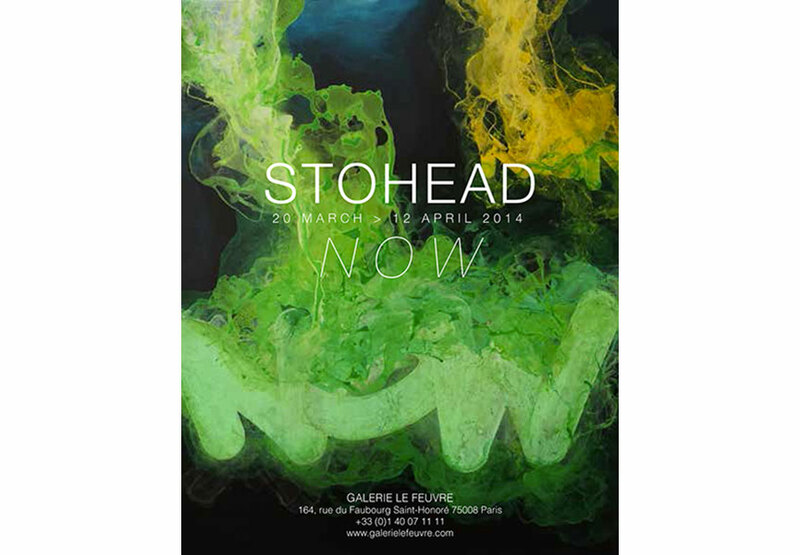 Stohead is soon having his solo show at Galerie Le Feuvre in Paris. 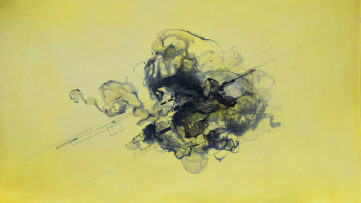 The exhibition titled NOW will be the artist’s second solo show in Paris and will run from March 20 until April 12. 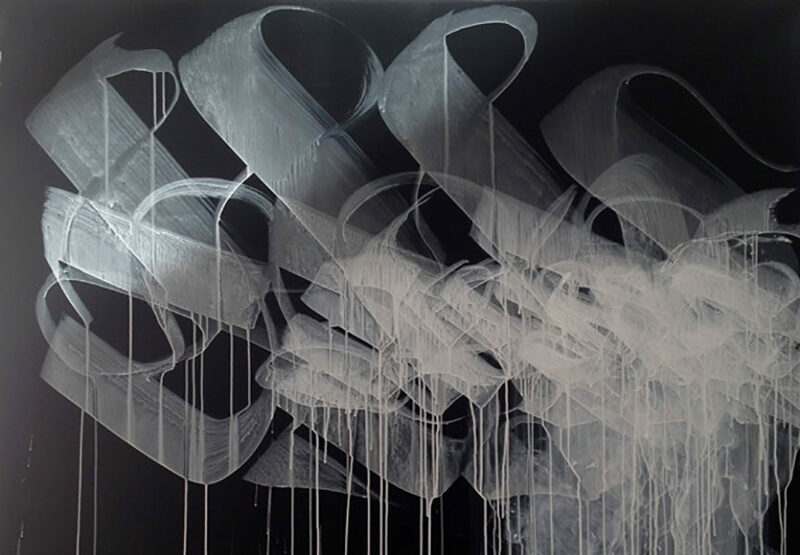 Stohead, whose real name is Christoph Hässler, is best known for combining a graffiti-based style with classical calligraphy to produce letters that are at the same time both figurative and abstract. 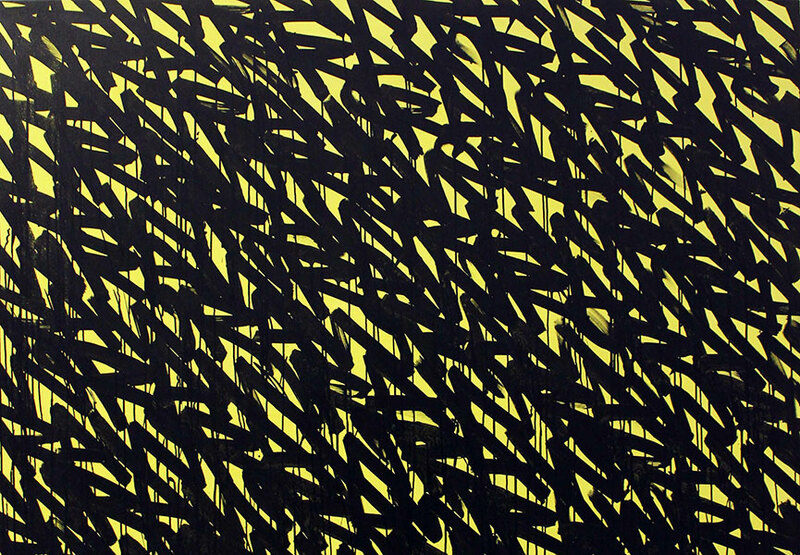 For Stohead, graffiti writing represents a strongly influential form of contemporary calligraphy. 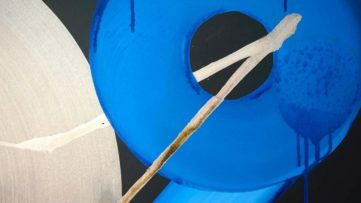 Before entering the art world in 1999, the 40-year-old German artist has already been sharpened his calligraphy with markers, brushes or spray paint. 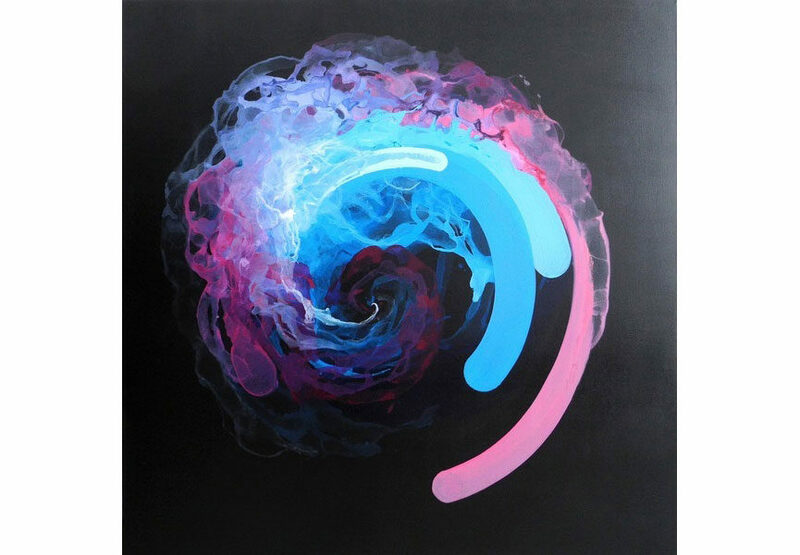 At that time, Stohead felt the need to show his work to a wider audience so in 1999 he joined the artist group “getting-up” with who he realized some of the biggest graffiti murals and exhibitions in the early 21st century. His art refers to a very purist form of graffiti, tagging and throw ups. He has influenced the evolution of German graffiti from a subculture to acknowledge forms of contemporary art gracing museums and private collections worldwide. 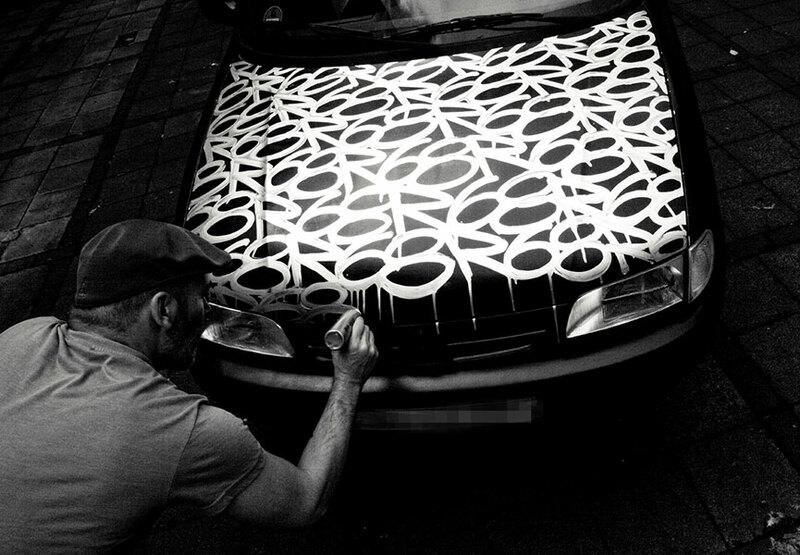 Stohead is now known as a major Calligraffiti artist (the invention of this term is sometimes attributed to him as it can be attributed to Niels ‘Shoe’ Meulman). 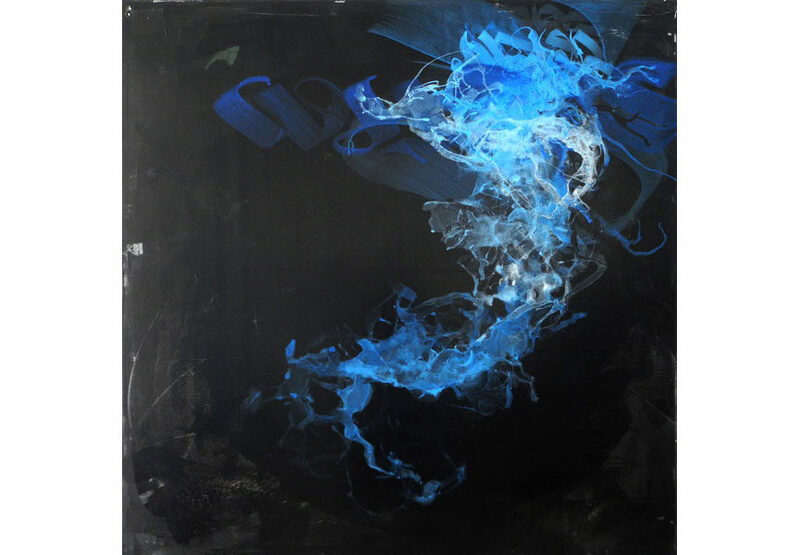 Capturing the moments of nowness and ephemerality like a high-speed camera is the main feature of Stohead’s new paintings at Galerie Le Feuvre. 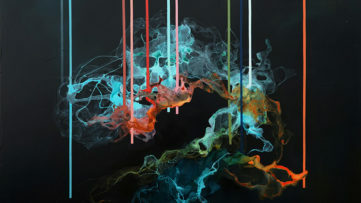 The dancing letters of his urban calligraphy dissolve into hazy structures or are born out of them. In the play with the organic, brightly colored structures they appear in a multi layered context. Stohead’s approach is harsh and expressive and recalls a type of performance art.